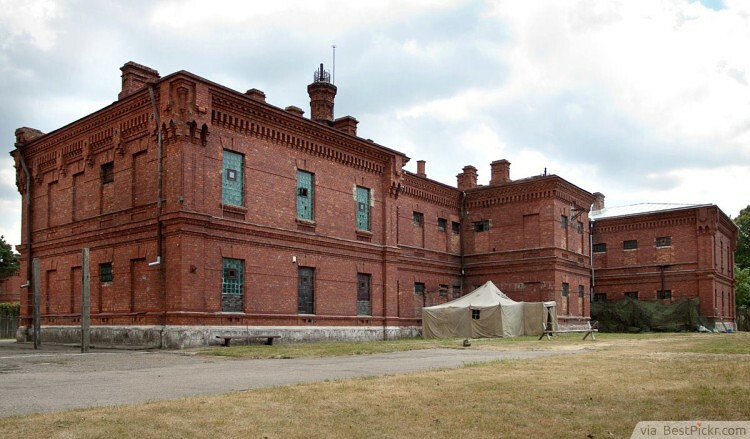 If you want to get a feel of prison’s life, Karosta Prison Hotel is the place to be. 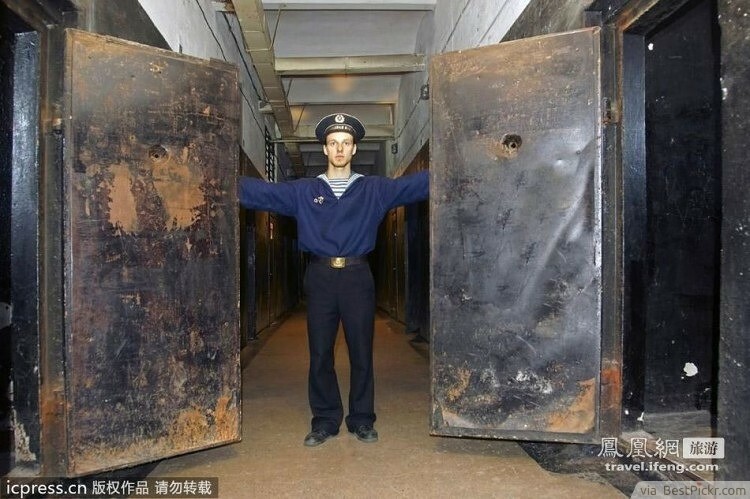 This prison was closed in 1967, after serving as a lock up for military prisoners for nearly a decade. There are a total of four levels on offer with each level offering a different level of discomfort. The premium package, for instance, lets you be beaten and literally locked up in a prison room. Whatever makes you happy; it’s your choice in this weird hotel.